The Kingsgate Alexa Skill is an unofficial add-on for Amazon Alexa that allows you to listen to sermons from Kingsgate Community Church. Right now, the Kingsgate Alexa Skill is an unofficial skill that hasn’t be made publicly available. It is currently accessible to a small group of testers (called a Beta Test) to provide feedback. Once I have final permission from Kingsgate, I hope to publish the skill so that anyone can enable it on their Alexa device. If you would like to be included in the testing you can signup online (remember to tick the box at the bottom asking to be added to the test). “Alexa, turn off shuffle” – Turns shuffle mode off. When you say “next” it will play the next most recent sermon. 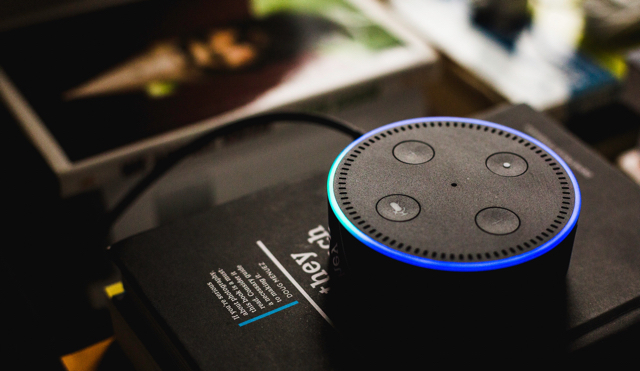 “Alexa, ask Kingsgate who this is” – Tells you the sermon title, speaker and date. Help with the software development – The code for the Alexa Skill is on my public Github page. I’m always happy for people to submit pull requests, you can take a look at issues and features that I plan to work on.